We offer packages and individual services for not only the day of your wedding, but the days leading up to it as well. We can accommodate your wedding party without losing focus on you, the beautiful Bride! We know that you and your bridesmaids need to look their best on your wedding day, and Blu Spa has you covered! 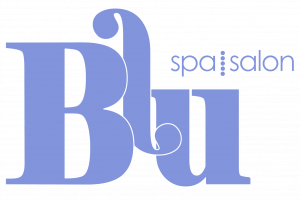 Blu Spa & Salon offers an array of luxury services in Western New York, including hair, nails, massage, skin care and medispa services for men and women. With years of experience and continuing education, our highly trained professional staff is ready to serve you. Our award-winning salon and spa offers an array of services for men and women. We take pride in providing the latest techniques in hair, nails, massage therapy, skin care and medispa services.